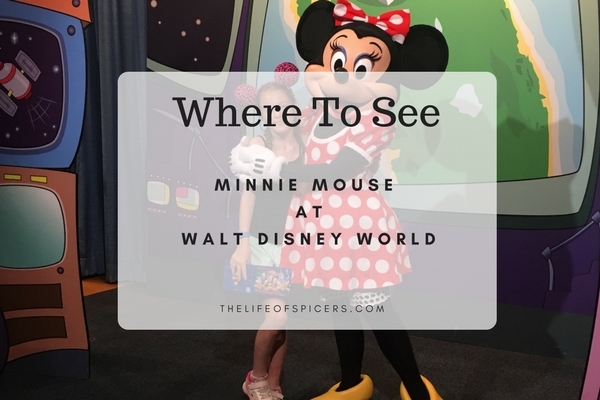 Last week we covered where to see Mickey Mouse at Walt Disney World and this week we’re going to be covering where to see Minnie Mouse at Disney World. 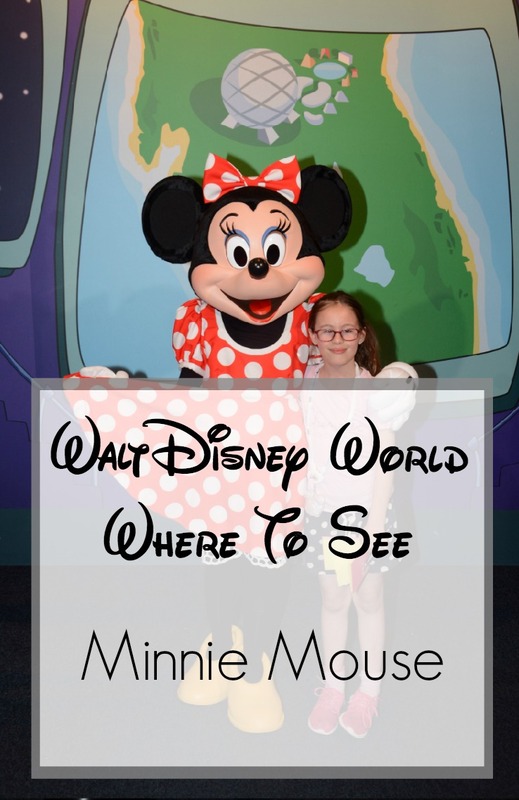 Minnie Mouse is one of my favourite Disney characters and I was so disappointed to not be able to catch her at all during our first trip in 2014. I’m not sure how I managed to miss her for the whole time, but we were constantly being told she was “off eating cheese” or other random remarks. I clearly didn’t know about some of her standard haunts to hang out back then, so I was so glad to see her a lot during our 2016 trip. Minnie Mouse has a regular spot in the Storybook Circus as Minnie Magnifique the famous poodle trainer. She can also be spotted in the Festival Of Fantasy Parade and the Move It Shake It Dance It Street Party which happens at varying times through the day. 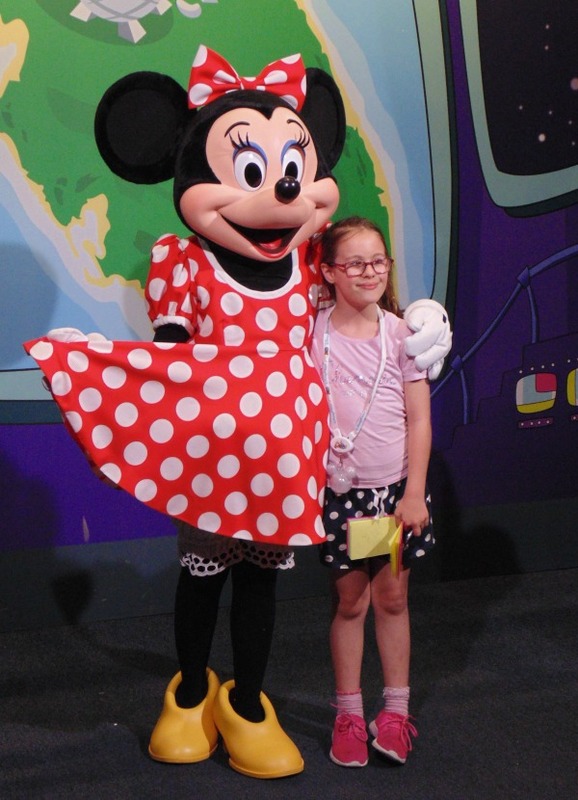 If you want to see Minnie Mouse in her traditional outfit then Epcot Character spot is the place to go. Seeing Minnie Mouse in her traditional outfit was on my to do list and I was so glad to finally cross this off the list. Over at Hollywood Studios Minnie Mouse has started appearing at Hollywood and Vine restaurant as part of Minnie’s seasonal dine. This is a character meal I am looking forward to as part of the Fantasmic dinner package which allows guests priority seating at Fantasmic. She can also be found in Red Carpet Dreams on Commissary Lane where she will sign autographs alongside Mickey Mouse. Once you venture outside of the parks, Minnie Mouse can be seen at some great character meals such as at Chef Mickeys in the Contemporary resort. You can also find her at breakfast at Cape May Cafe in the Beach Club Resort. Lastly you can see Minnie Mouse at Mickey’s Backyard BBQ character meal at Fort Wilderness Resort. 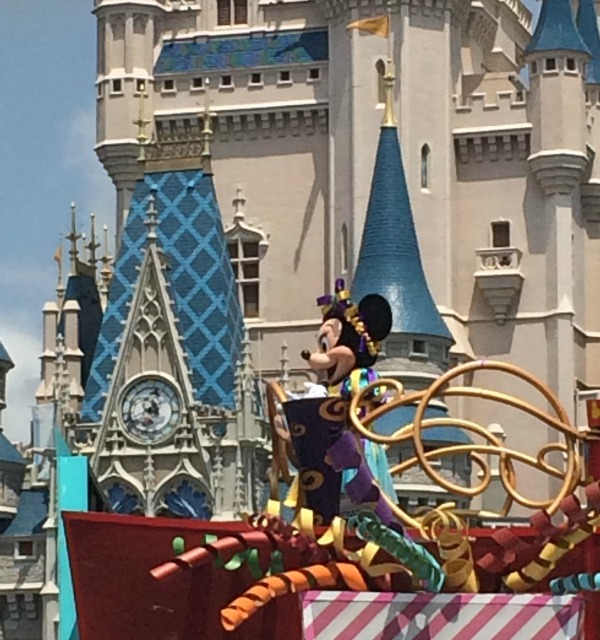 Have you spotted Minnie Mouse anywhere else on your travels through Walt Disney World?